​Shanni is trying to find her way back into City. Her third marriage has failed and with it her dreams of a happy home life. Returning to the City is a harder journey than expected. She’s menopausal, deemed old; it’s an awkward age for a female - isn’t it? Mother is dying slowly, the wait is unbearable, the pressures insurmountable, the thoughts unbelievable. Surely a gesture towards God's bigger plan is needed? Sisters, Stella and Connie may be different from one another but share a common and profound love for their Mother. Can things really continue as they are? What is a birth plan? A nice idea, a necessity or a waste of time? At ‘St Joseph the Useless‘ antenatal meetings, an anxious gathering soon learn that the only certainty about child birth is, there is no certainty. Helen just wants to get away from 'The Jacksons Five' - another hideous Wedding invite where she's merely a spectator and not the life-long friend. Her husband is in the midst of the dance floor oblivious to their separation. Paul, the Wedding Photographer goes about his job. That's all it is - a snap here and there and in between this unlikely alliance is an inebriated Vicar challenged by his faith but not his place in society. He's all 'ears to lost souls'. 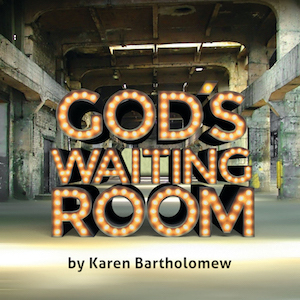 A comedy of belief or not in all things marital, all things God, or of all things Michael and his lesser known brothers. 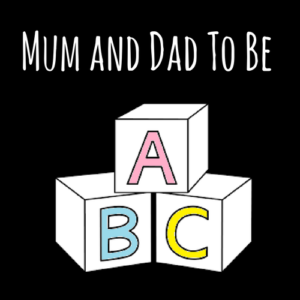 A heart warming and accurately amusing play about first time parents and how their world changes whilst preparing for the pitter patter of tiny feet. Rita suspects her rivals are offering more than a blow dry. Jerry's Wife suspects her husband's flu is more than a runny nose. Minnie suspects there's more in the charity vase than meets the eye. Suspicious things are going on at 'Pamperus Hair Salon' ... and the date is 1973. 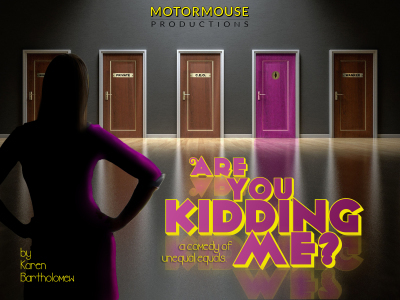 Join Rita, Minnie and Jerry's Wife in a gentle comedy of indecision ... or not?